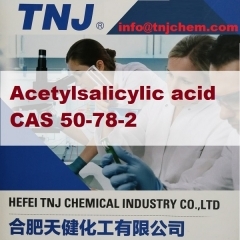 Where to buy Acetylsalicylic acid CAS 50-78-2 from China top USP Acetylsalicylic acid suppliers and manufacturers at best price? 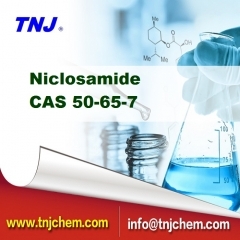 TNJ offers reasonable CAS 50-78-2 Acetylsalicylic acid price and high quality. 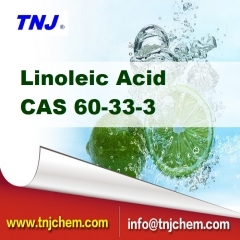 To find Acetylsalicylic acid suppliers from China, TNJ Chemical is your best option. 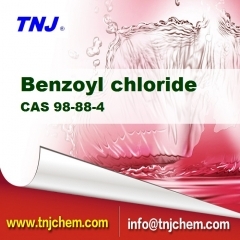 Where to buy Benzoyl chloride CAS 98-88-4 from China top 99.5% Benzoyl chloride suppliers and manufacturers at best price? 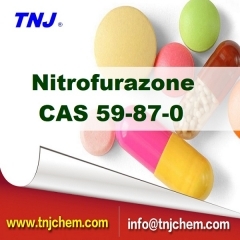 TNJ offers reasonable CAS 98-88-4 Benzoyl chloride price and high quality. 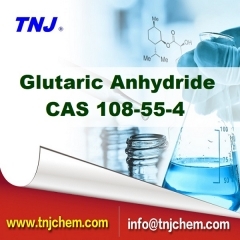 To find Benzoyl chloride suppliers from China, TNJ Chemical is your best option. 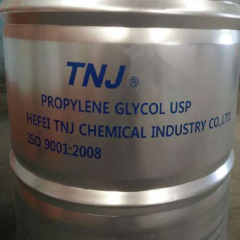 Where to buy Propylene Glycol USP CAS 57-55-6 from China top Propylene Glycol USP grade suppliers and manufacturers at best price? 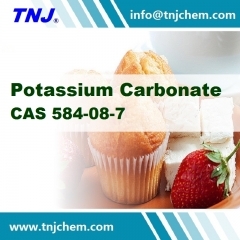 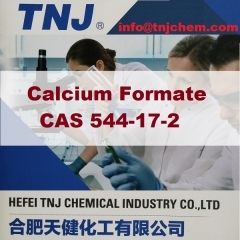 TNJ offers reasonable CAS 57-55-6 Propylene Glycol price and high quality. 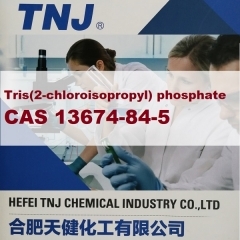 To find Propylene Glycol suppliers from China, TNJ Chemical is your best option.